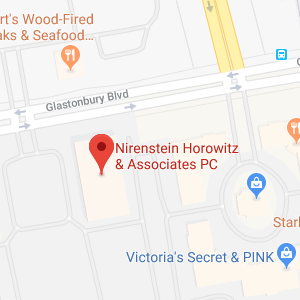 Jeffrey A. Nirenstein is a founding partner and vice president of the law firm of Nirenstein, Horowitz & Associates, P.C. He received his bachelor of arts degree in government from Clark University and his law degree from New York Law School. 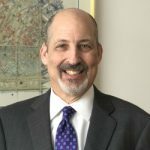 Mr. Nirenstein is licensed to practice before the courts of the State of Connecticut and the United States District Court. 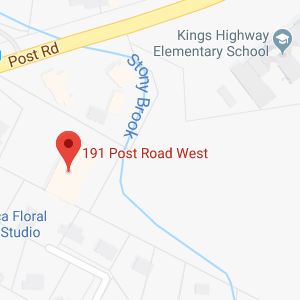 He is a member of the Connecticut and Hartford County Bar Associations, and the Estate and Probate, Elder Law, Business Law and Real Estate Sections of the Connecticut Bar Association. In addition, he is a member of the American Academy of Estate Planning Attorneys and the National Academy of Elder Law Attorneys and Planned Lifetime Assistance Network of Connecticut. Mr. Nirenstein lives with his wife, Ellen, in West Hartford where they have been lifelong residents and active participants in community activities. They have two children, Joy and Ross, who are starting careers of their own.